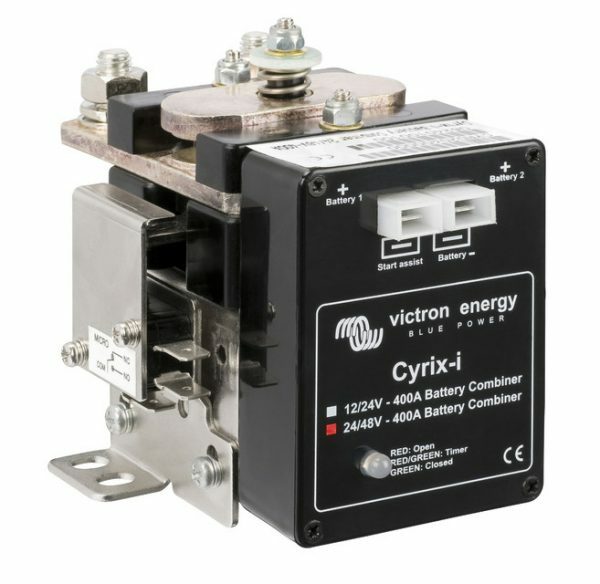 The Victron Energy Cyrix Battery Combiner is a microprocessor controlled heavy duty relay that automatically connects batteries in parallel when one of them has reached a pre-set voltage (indicating that the battery is being charged), and disconnects when the voltage decreases below float level (indicating that one or more batteries are being discharged). 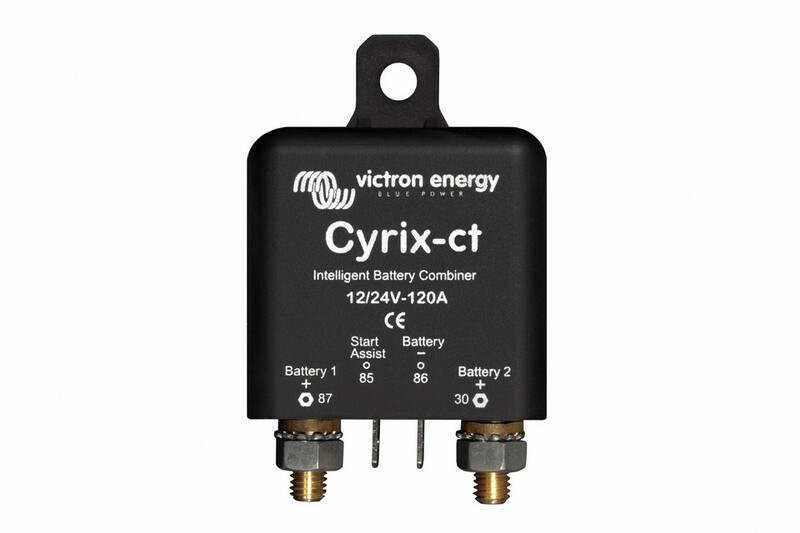 Cyrix Battery Combiners are an excellent replacement for diode isolators. 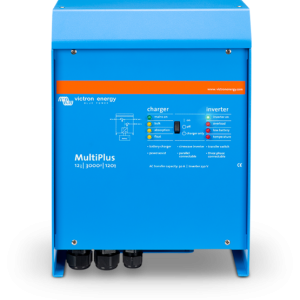 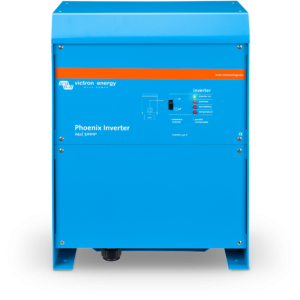 The main feature is that there is virtually no voltage loss so that the output voltage of alternators or battery chargers does not need to be increased. 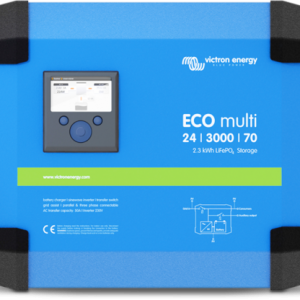 Victron Energy Cyrix Battery Combiner Kit for adding a 2nd or 3rd battery system in your car, boat, RV or whatever you wish. 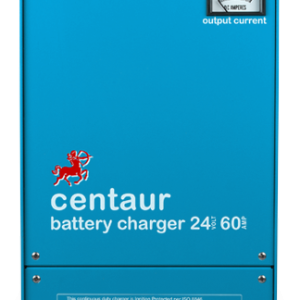 It utilizes the simplest and most advanced technology to keep all your batteries charged using the engine’s electrical system, but isolates the starting battery when charging ceases so you never get stranded. 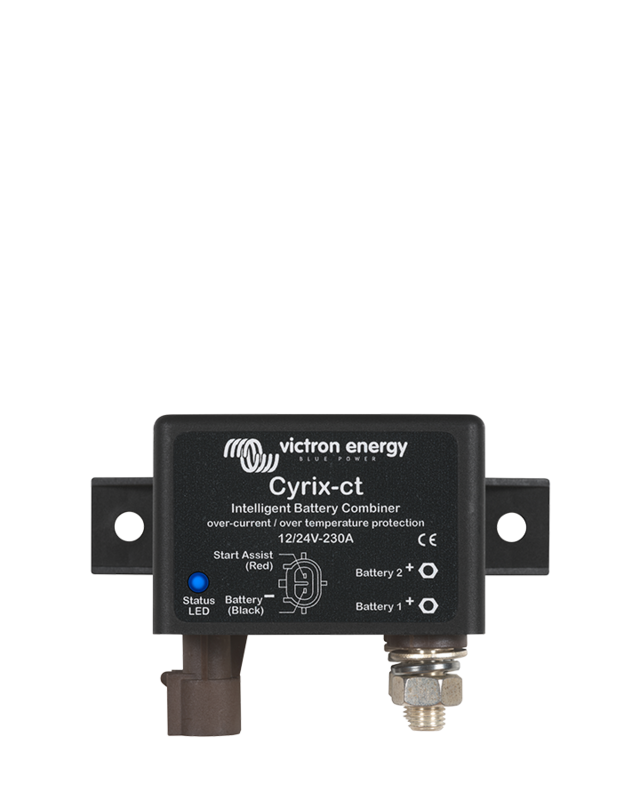 The Cyrix-i 12/24-120 is a bidirectional voltage sensitive relay. 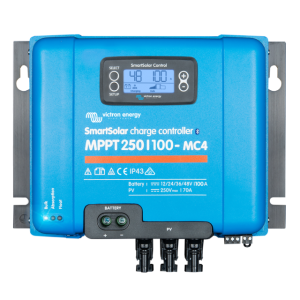 It will therefore also engage if for example the accessory battery is being charged by a battery charger. 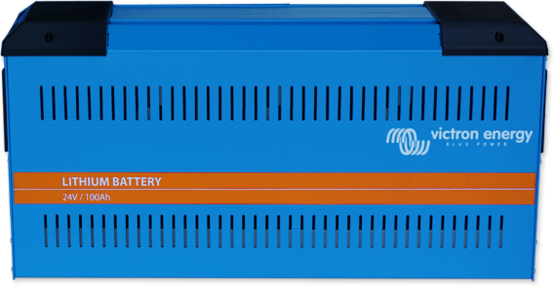 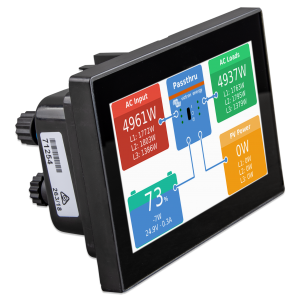 The software of the Cyrix does more than simply connect and disconnect based on battery voltage and with a fixed time delay. 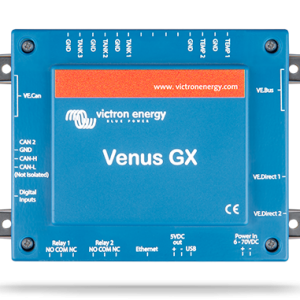 The Cyrix looks at the general trend (voltage increasing or decreasing) and reverses a previous action only if the trend has reversed during a certain period of time. 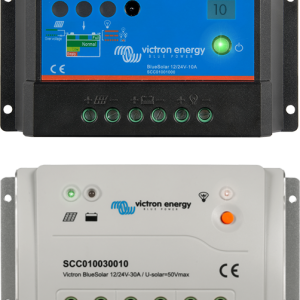 The time delay depends on the voltage deviation from the trend. 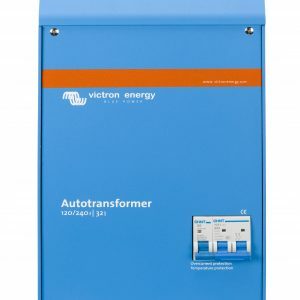 An emergency start push button can be wired to the “start assist” connection (85) if required. 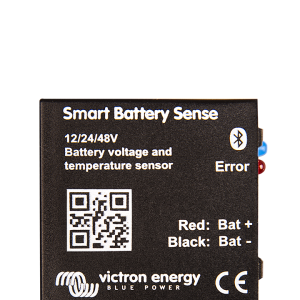 The relay will engage during 30 seconds after “start assist” has been momentarily connected to the battery plus. 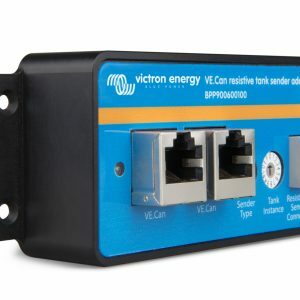 Alternatively, a parallel connect switch can be used to engage the relay as long as the switch remains closed.